Directory Submission Service To Increase your Websites link popularity. 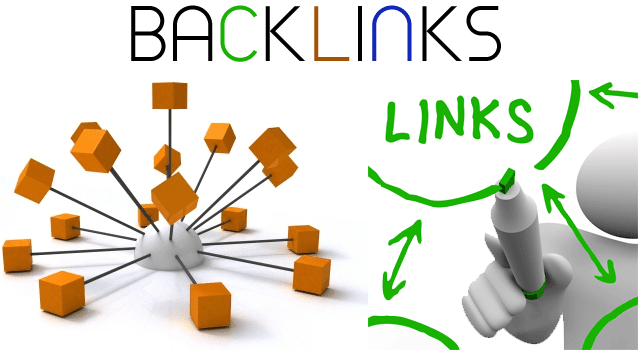 and Back Links that you obtain for your website. After work is done I will send you a report with screenshots.